Why Discard When You Can Save Your Disaster-Affected Belongings? Disaster events like fire, floods, and storms can wreak havoc on people’s personal belongings, household furnishings, and expensive office equipment. Sometimes, many of these objects can turn out to be so damaged that they are beyond salvation, so it makes more sense to just dispose of them. Other times, however, many disaster-affected belongings can actually be cleaned, restored, and ultimately saved from the garbage dump. The contents restoration process does not only help you and your insurer save money, it is also much more environmentally friendly. At KW Restoration, we specialize in expert services designed to address the problems commonly encountered by people facing disaster damage in their properties. Our suite of services include contents cleaning, contents restoration, and inventory management, ensuring that our clients get comprehensive professional restoration coverage so that all they have to think about is being able to quickly get back up on their feet and live life as it used to be. Having been in business for many years in Colorado Springs and surrounding areas, we understand just how difficult it can be for home and business owners to deal with a disaster situation. This is why for every case we attend to, we make it our mission to completely perform the mitigation and contents restoration procedures in the quickest and most effective manner possible. Complete inventory of all your belongings to accurately keep track of each individual item. Your belongings are shipped to our climate-controlled facility where they will be professionally assessed whether or not they are still fit for restoration. 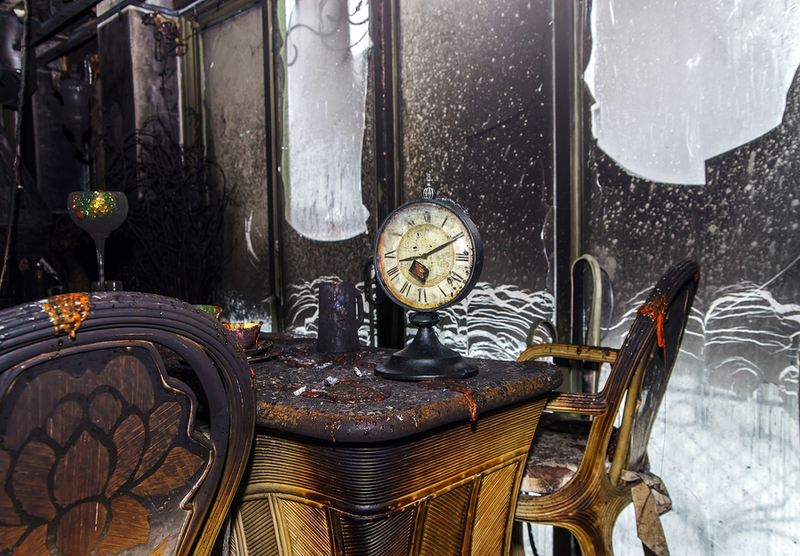 If determined fit for restoration, your belongings will undergo specialized cleaning techniques that will not only thoroughly clean them of soot or dirt, but also ensure that their material integrity is not compromised. We are able to clean clothing, leather goods, furniture, books, carpeting, area rugs, electronics, art pieces, collectibles, antiques, and many more items. Once cleaned-up and your property is habitable again, we will return all your restored belongings. When disaster strikes in Colorado Springs or surrounding areas, you don’t have to discard or dispose of all items that have been affected by the calamity. Think about how much you can save if you have a professional contractor like KW Restoration that can clean and restore your belongings for you instead. To find out more about our contents restoration services, please contact us using this form or call 719-301-3737. We’ll be happy to discuss your contents restoration needs in detail.